In the second and third centuries, the church worked under several different hermeneutical constraints, including: canonical development, community boundary definition (vis-à-vis Judaism, Paganism, and heretical, “Christian” sects), and hermeneutical method. Although this period of biblical interpretation has long been closed, being aware of the natures of these respective constraints can help us understand the early church’s hermeneutical environment and gain better access to some of their thoughts about scripture. Regarding canonical development, within the patristic period the text of the Jewish canon was essentially closed, but what has become known as the New Testament was not yet a distinct collection. In this period, the church sometimes used certain documents as scripture, although these documents like Shepherd of Hermas or 1 Clement were not eventually canonized, and the church sometimes refrained from using as scripture other documents like Hebrews and Revelation, which were eventually canonized. Additionally, the early church seems to have viewed the Old Testament as having a higher status than the Gospels [including the Diatessaron (ANF 9:43–130)] and Paul’s epistles, although a somewhat more egalitarian view was also feasible (cf. 2 Pet 3:15–16). For instance, when the Epistle of Barnabas cites the New Testament, the references seem to be mainly incidental to the main line of thought (e.g., Epistle of Barnabas 5:9; 4:14; 13:7), whereas the Old Testament seems to be used as though it held more weight for Barnabas’s author. In the earliest part of the patristic period, it was also possible for Papias to say that he preferred the “living voice” (of oral testimony) to what was written. By contrast, in Justin Martyr’s Dialogue with Trypho (ca. AD 165; ANF 2:194–270), Justin explicitly cites the New Testament as scripture (e.g., §43, 100). Justin’s use of the New Testament as scripture typified a growing trend out of which the Muratorian Canon list (ca. AD 200; see Westcott 557–64) came and which culminated in Athanasius’s Easter letter of AD 367 (NPNF2 4:551–52). In this letter, Athanasius demarcated what he saw to be the boundaries of the New Testament canon, which have remained until the present day. 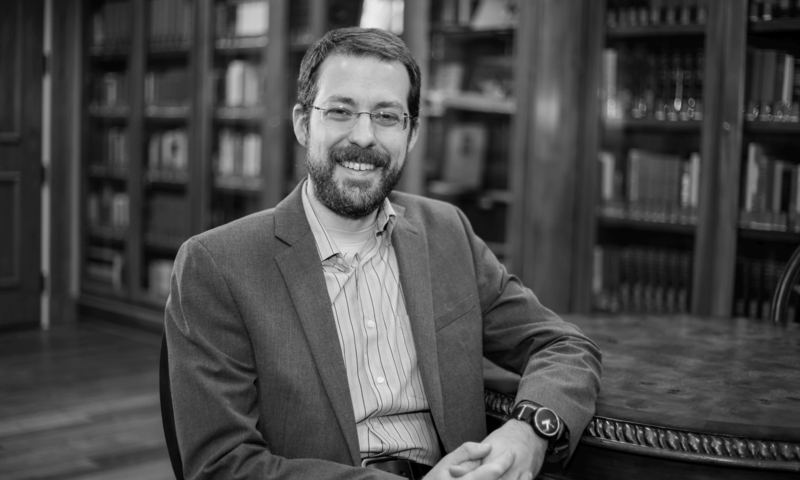 This series of posts is heavily indebted to lecture notes taken from Stephen Taylor, Associate Professor of New Testament at Biblical Seminary, Hatfield, Penn. I know I am VERY late in commenting on this post, but have you read David Trobisch’s “The First Edition of the NT”? He argues that the NT was circulating in fixed codex form by 100-125. I have read Trobisch (didn’t we have that reading for one of the Integrative Seminars? ), and he does make some very keen observations and interesting points. I would certainly agree that there seems to have been a substantial amount of standardization and fixation of the kind that Trobisch discusses, and some of his arguments, as I remember, bear a good deal of careful consideration. I still wonder, though, whether the argument may be overstated at some points. For instance, the Muratorian fragment lists the “the Wisdom written by the friends of Solomon in his honor” (Sapientia ab amicis Salomonis in honorem ipsius scripts) as being acceptable in the church, but Westcott’s (for instance) attempts to identify this document something within what we would identify as the NT seem unconvincing. As another example, Sinaiticus ends Revelation and begins Shepherd of Hermas on the same leaf, although Sinaiticus elsewhere (e.g., after the Gospels and I think also after the Pauline epistles) allows ample spacing between literature sections. Then, the Diatessaron also that held sway for centuries in the Syrian church. These examples are all rather later than Trobisch’s 100-125 (the Diatessaron would be the earliest ca. 170, I believe), but things like this make me wonder how widespread or how widely accepted such a first edition might have been. So, rather than a “first edition” I would probably want to talk about an “identifiable tradition” that takes shape around “coherence-creating scribal practices” or something like that. Does that sound viable from the angle you have on these data and others like them?